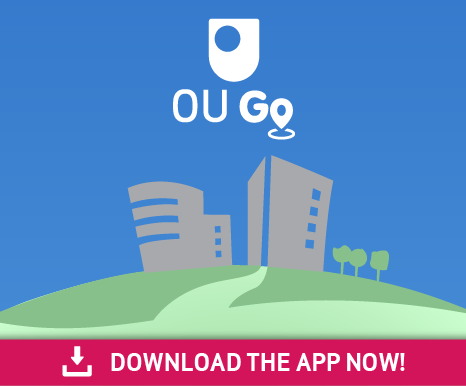 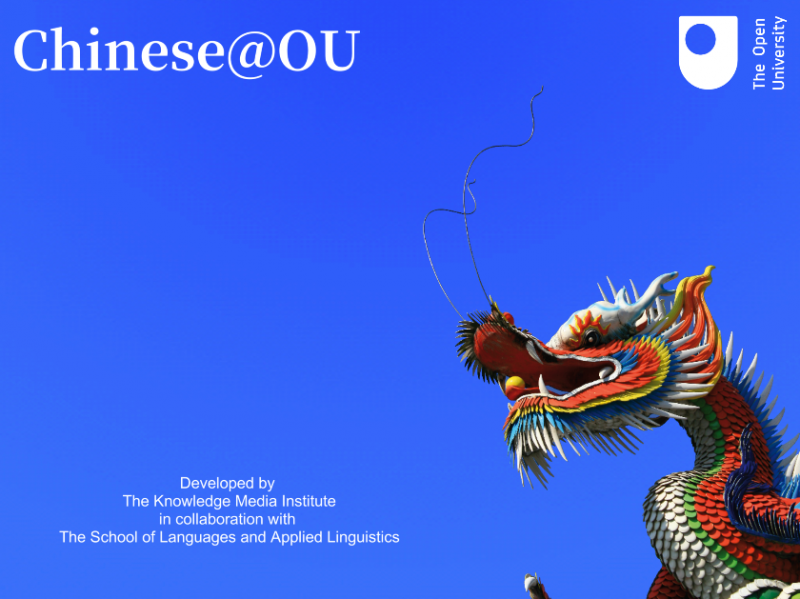 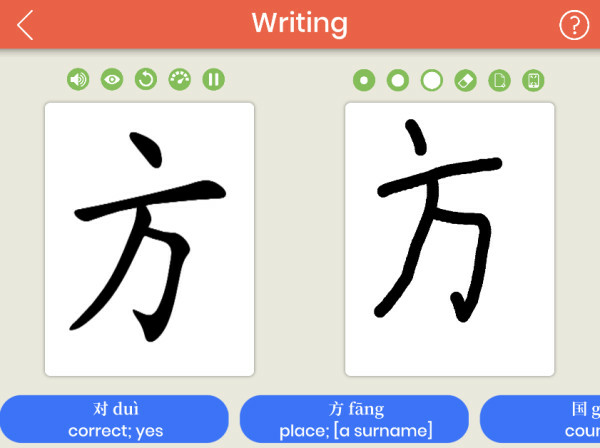 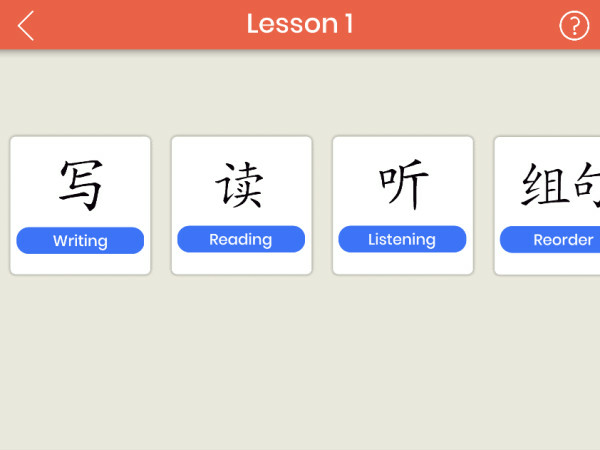 Mobile Applications Developer Paul Hogan in KMI has updated Chinese@OU, a mobile application to accompany The Open University course: L197: Beginners' Chinese, with the next block of 5 lessons. 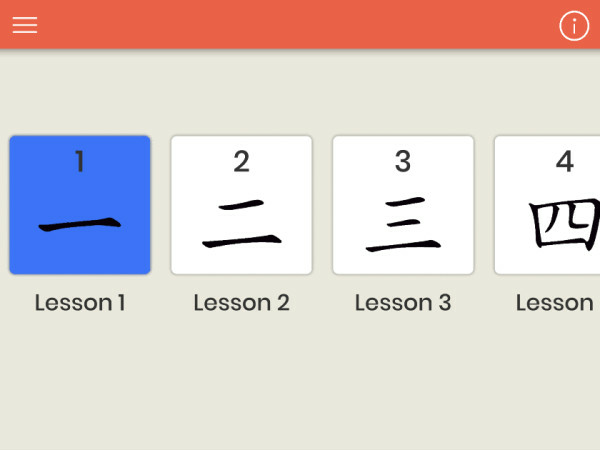 The app now includes a total of 11 out of 36 planned lessons. 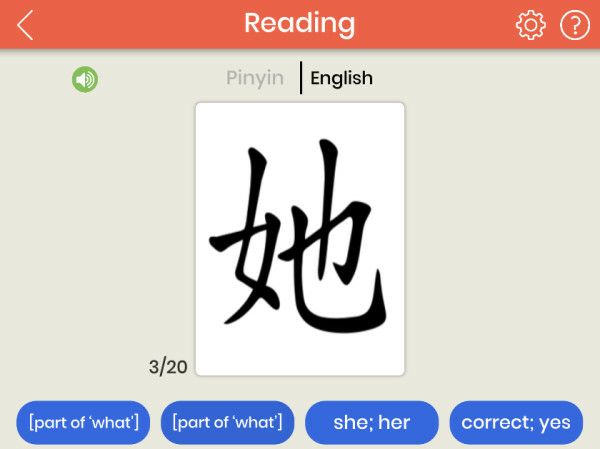 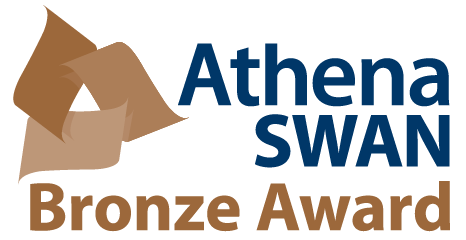 The application is available on Android and iOS and incorporates activities to cover writing, reading, listening, character reordering, character identification and word search puzzles.